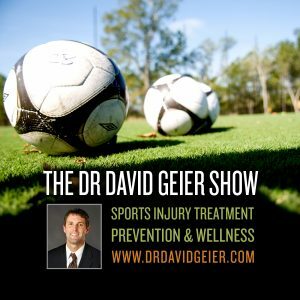 Episode 283: Does professional soccer have a concussion problem? This is a quick reference list for the locations of show topics in Episode 283 of The Dr. David Geier Show. Does professional soccer have a concussion problem? What can someone do if her collarbone pops in and out of place? Does the type of allograft affect the results of a second ACL surgery? Do cortisone shots help meniscus tears? 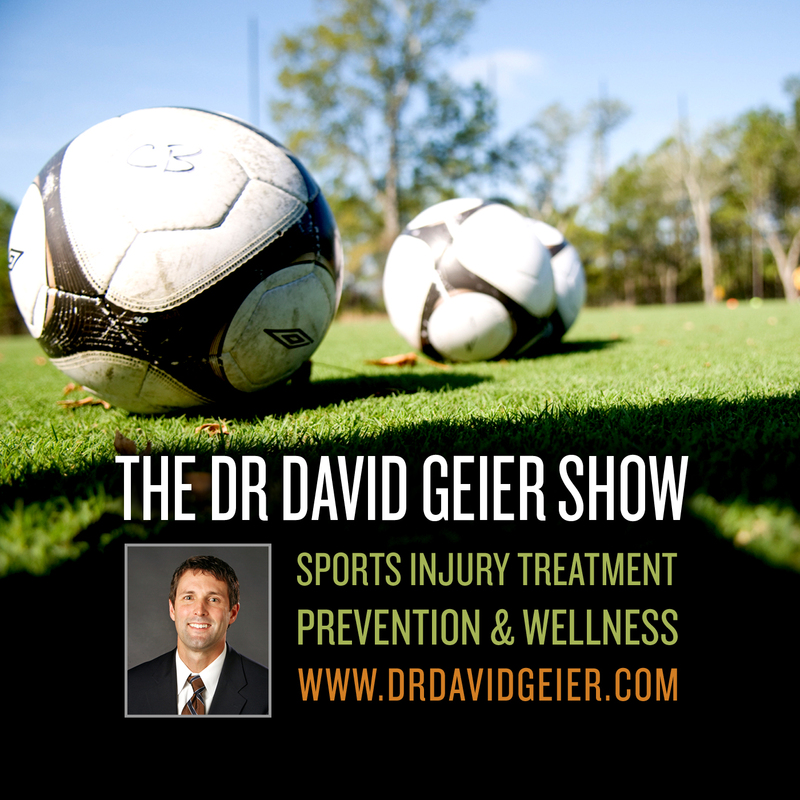 Episode 163: What steps can improve the care of masters athletes? Episode 289: Can a blood test determine the severity of a concussion?